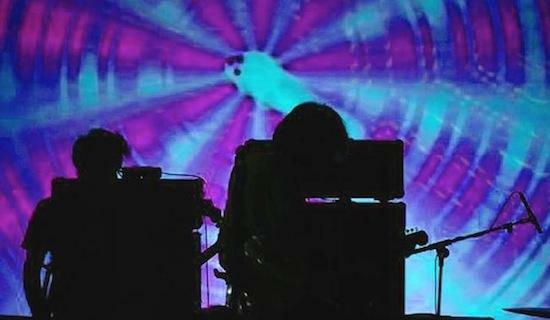 Big news for fans of Bristol's favourite psychedelic sons, The Heads. The band has been confirmed as the artist-in-residence of the 2015 edition of Dutch festival Roadburn, which will see them heading to Tilburg next April, where they will play various sets over the course of the festival concluding with a set on the main stage on April 11. Head to Roadburn's website for full details.